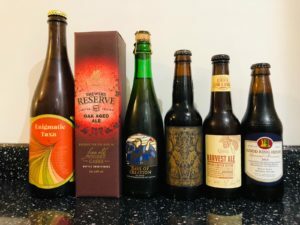 This week we’re focusing on a question from one of our listeners about whether revered and rare beers live up to their hype. Thanks to Roland Glew for suggesting this topic. Hopinions | Do you care about the temperature of your beer? We’re back for season 4 and celebrating our first Hopinions birthday with some friends from Essex. 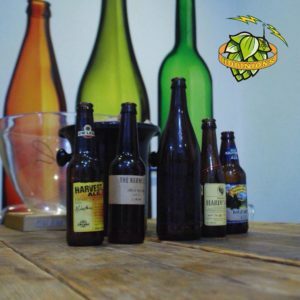 This week we’re joined by Justin Mason & Matt Chinnery as we raid Justin’s cellar and drink some big beers. 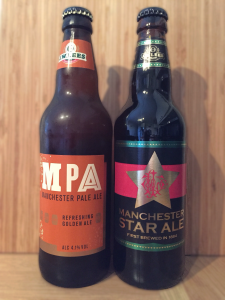 Hopinions | Do you buy beers with the intention of cellaring/ageing them?